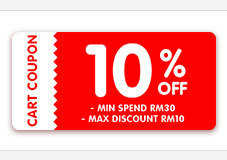 Overall purchase used coupon to get more discount. Received products in good condition. It's a value purchase. Fast delivery & good product value.